Warwick Farm Racecourse is a metropolitan race track in New South Wales. 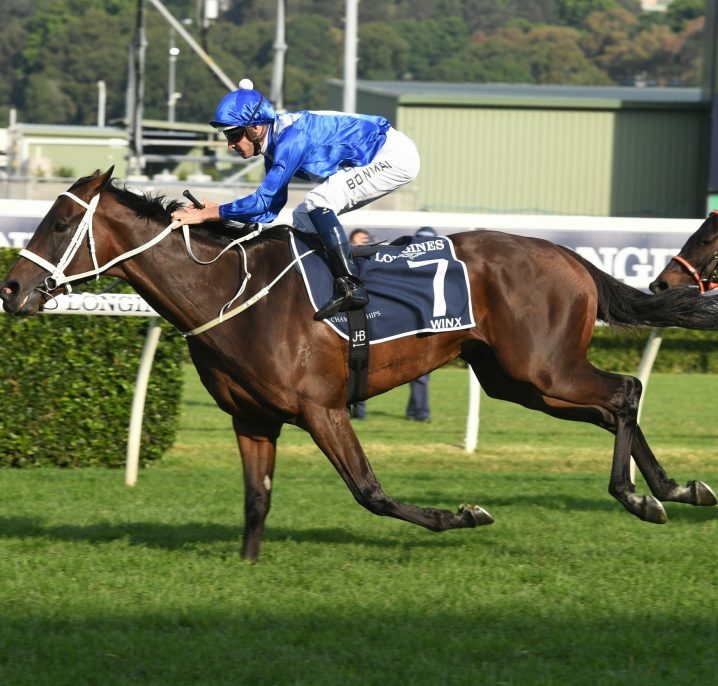 The most notable Warwick Farm race is the Group 1 Chipping Norton Stakes run during the Autumn Carnival. Warwick Farm Racecourse is located 30km from the Sydney GPO and hosts 15 meeting each year including the autumn and spring racing carnivals. The racecourse was purchased by the AJC in 1922 and held its first race in 1925 in front of a crowd of 25,000 people. The racetrack is 1,937 metres in circumference and has a 326 metre straight. It is considered a tight track with a sharp turn near the 1200 metre marks. As a result, front runners tend to do well and the horses from behind must run very wide. The racecourse grounds also features one sand and two grass training tracks. There are starts for 1000m, 1100m, 1200m, 1400m, 1600m and 2200m races and the track is walking distance from the Warwick Farm railway station. Warwick Farm is also host to the NSW Polo games each year. Races are predominantly held in the autumn and spring carnival seasons. 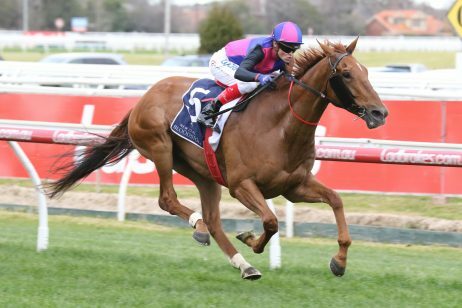 Chipping Norton Stakes – A Group 1 weight-for-age race over a 1600 metre track in March. 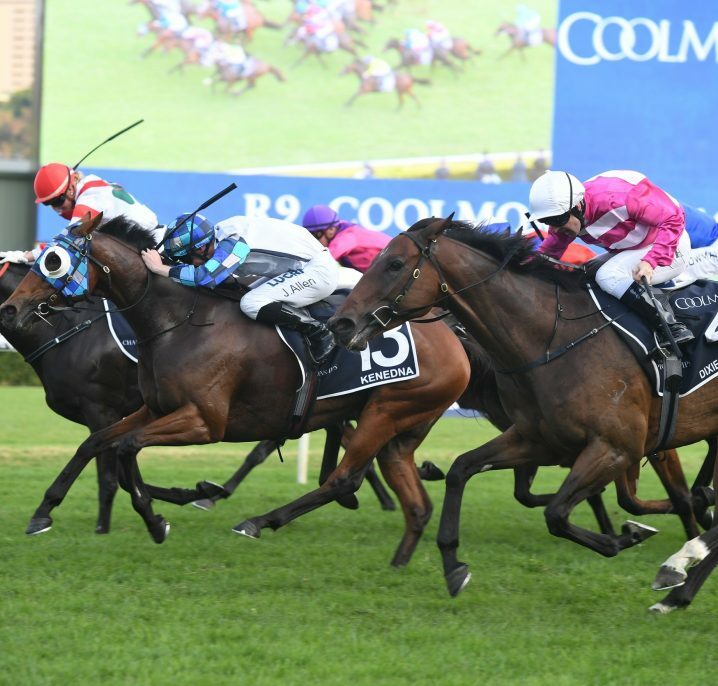 Surround Stakes – A 1400 m Group 2 set-weight race for 3 year old fillies held in March. Kindergarten Stakes – A Group 3 set-weight race for 2 year olds with a 1100m race distance. Liverpool City Cup – A Group 3 Open Quality race over a 1200m distance in March. Challenge Stakes – A Group 2 Open weight-for-age 1000m race in March. 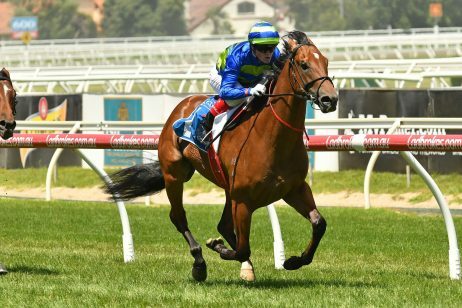 Warwick Stakes – A Group 2 Open weight-for-age 1400m race in August. 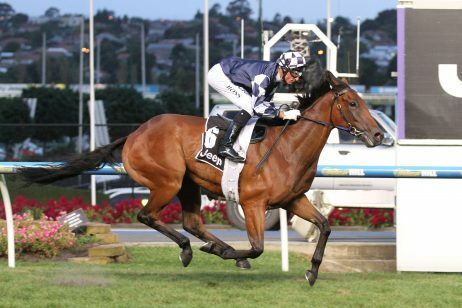 Silver Shadow Stakes – A 1200m Group 3 set-weight & penalties race for 3 year old fillies in August. 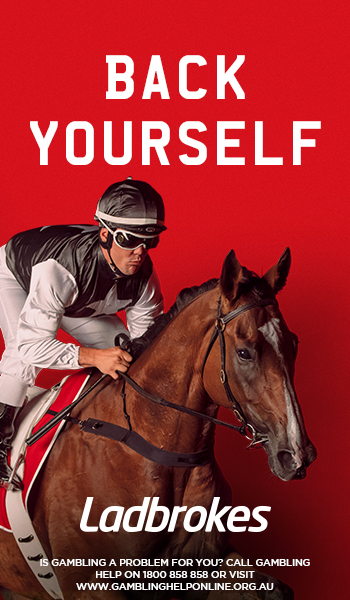 Up and Coming Stakes – A 1200m set-weight & penalties Group 3 race for 3 year old colts and geldings in August. 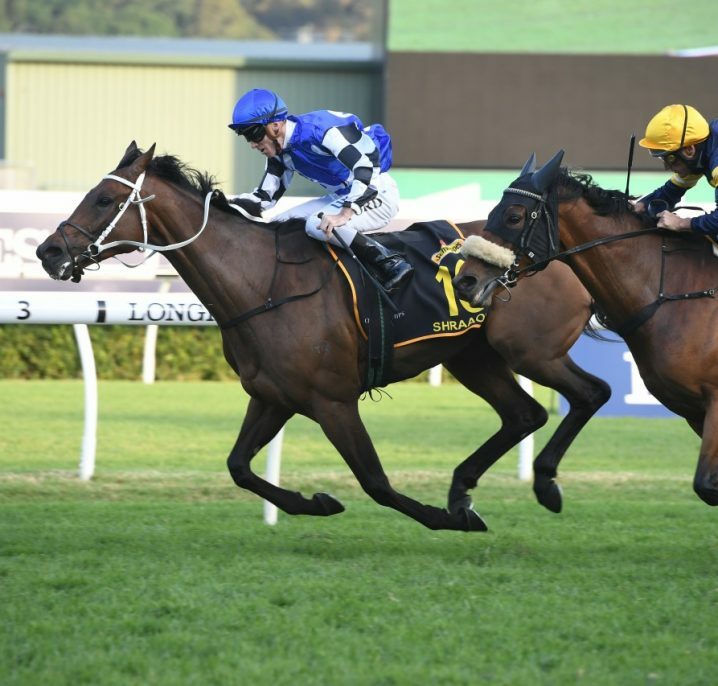 Show County Quality Handicap – A Listed Open race over 1200 metres. 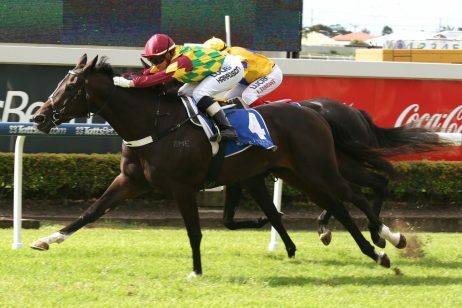 Toy Show Quality Handicap – Listed Open race over 1400 metres. A shuttle bus operates between the Warwick Farm train station and Warwick Farm Racecourse.